The party has just started with this four burner Genesis II LX. 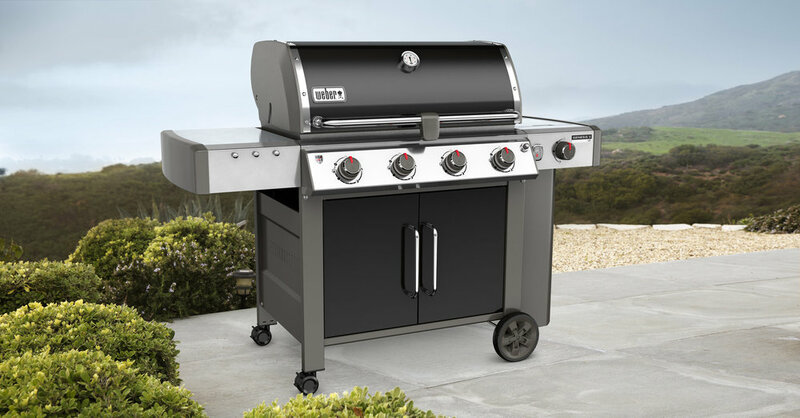 With the elegant design, amazing top-of the-art features and the GS4 grilling system you have a perfect counterpart when everyone who loves a good barbecue gather around the table. It’s the grill in which your culinary masterpiece is created. The inspiration of taking your love of backyard cuisine to the next level. And the power of the GS4 grilling system paving the way. Invite your friends, gather family, and let the experiences unfold with your Genesis® II LX E-440 gas grill. The four burners and ample cooking area allow you to grill a rustic entree in the middle of the grates while veggies sear to the side. Boil pasta or sauce on the side burner so that everything you need is outside, where you need it.